May is the start of marriage season and while in recent times we've seen some very famous royal brides walk down the aisle in this month, they were all following in famous regal footsteps. For the 1960s brought us three very famous and very royal weddings indeed. And the dresses weren't bad either. As the blossom buds and thoughts turn to summer, here are three sunny royal brides for May, 1960s style. Princess Sophia of Greece starred in one of the most famous royal weddings of the 20th century but as she walked down the aisle her regal destiny was far from assured. The eldest child of King Paul and Queen Federica of Greece wed Juan Carlos of Spain in Athens with royals from across Europe watching on. At the time, Juan Carlos' chances of taking the Spanish throne were far from assured. The bride changed the spelling of her name (to Sofia) and her religion on her marriage. 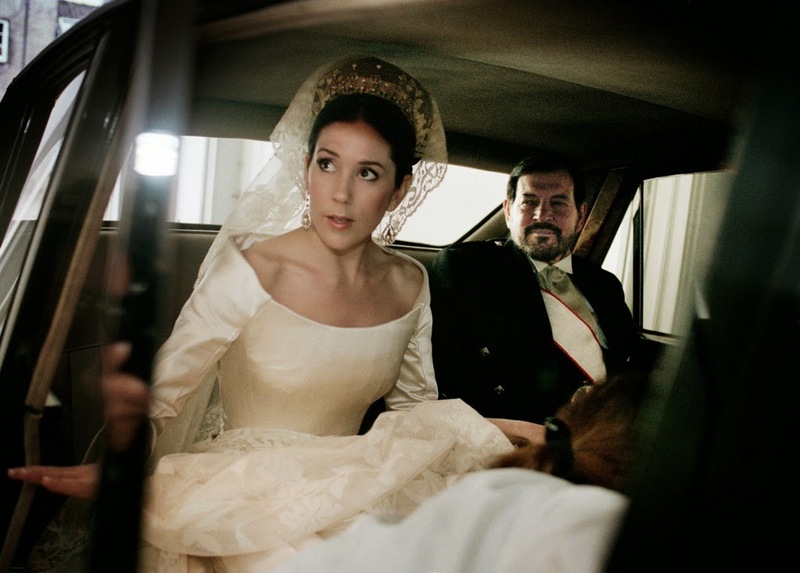 Thirteen years later, she became Queen Consort of Spain on the accession of Juan Carlos. Their son is now King Felipe VI. A very royal wedding indeed. 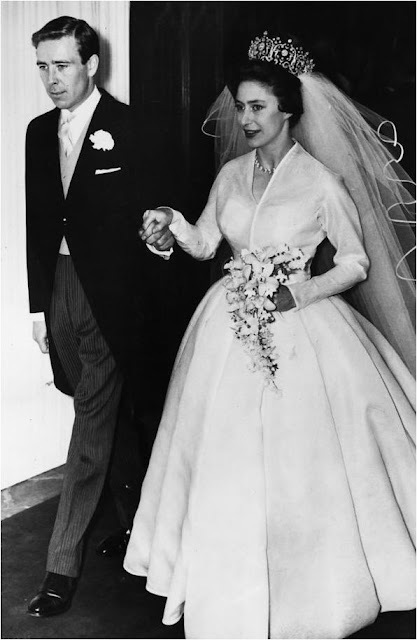 One of the most famous royal brides of all was the one that started the 1960s regal wedding ball rolling. 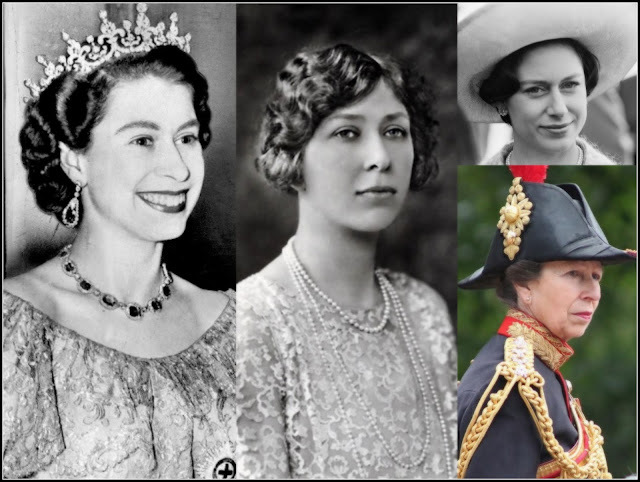 Margaret Rose, younger daughter of George VI and only sister of Elizabeth II, was guaranteed a big turnout for her wedding because of her family links but her romantic history made this marriage a must see. Margaret had famously given up the chance to marry Peter Townsend, the divorced man with whom she had fallen in love, not long after her sister took the throne. When she found happiness with photographer Antony Armstrong-Jones, the world watched their wedding to see a fairytale ending for this fairytale princess. It was about as glitzy and glamourous as royal weddings come with a dress for the history books and a title, Earl of Snowdon, for the groom. The happiness didn't last - the couple had a son and daughter but divorced in 1978. Margaret died in 2002, the first Earl of Snowdon passed away earlier this year.